Our Lincoln Town Car sedan offer spacious leather seating with a seating capacity of up to four passengers or three with luggage. You will enjoy power access for laptops and cell phones and extra legroom for a comfortable ride. Our 7-passenger SUV is ideal for airport services and small party transportation. Very spacious with comfortable leather seats. 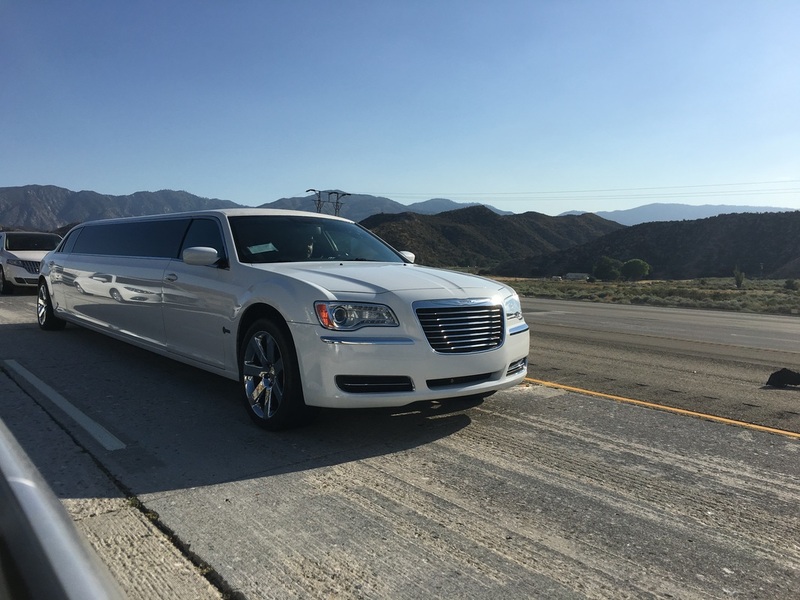 Travel in style in our gorgeous Chrysler 300 stretch limousine. Seats up to 10 comfortably and features a beautiful interior with soft leather lounge-style seating, full-length bar, TV, DVD, music hookup, and fiberoptic lighting. Our Cadillac Escalade is a sweet ride with a nicely furnished interior--plush leather seating, a full bar, TV, DVD, state-of-the art sound system, music hook up, and fiberoptic lighting. Great for weddings, prom, Quinceanera, parties, and more! If you want something fun and flirty, then check out our pink H3 Hummer limo. It's perfect for birthdays, bachelorette parties, Quinceaneras, and more. Features a matching pink interior with comfy leather seats, a great bar, music accessibility and hook ups from your personal devices, special party lighting, TV, and DVD. If you want a thrill, rent one of our customized Hummer limos! With seating of up to 22, it's equipped with decorative lighting, DVD, TV, great sound system, fiber optic lighting, soft leather seats, and a full bar. Perfect for weddings, proms, bachelor/bachelorette parties, and more. Our party buses can accommodate both 20, 30 and 40 passengers. They are perfect for bachelor and bachelorette parties, prom, weddings, birthdays, and anytime you want a party on wheels. Enjoy the large flat screen TV, DVD, wet bars, amazing sound system, leather wrap-around seating, fiber optic lighting, and hardwood floors. Our coach or charter buses are perfect for large group transportation services to a ball game, corporate events, school or church trips, wine tours and more. Our buses come in various sizes so call for more information.